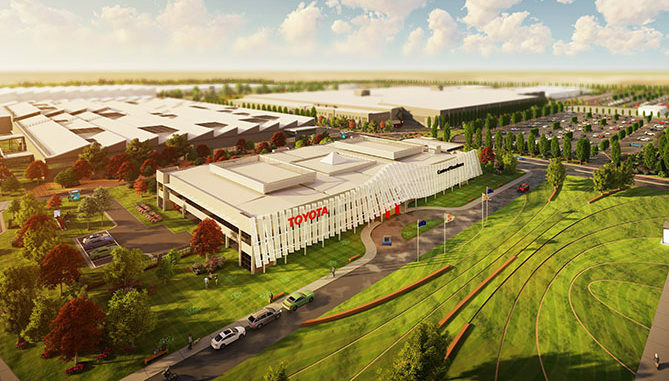 Toyota Australia, with funding assistance from the Australian Renewable Energy Agency (ARENA), has unveiled plans to build a $7.4 million Hydrogen Centre at the company’s former car manufacturing site at Altona in Melbourne. 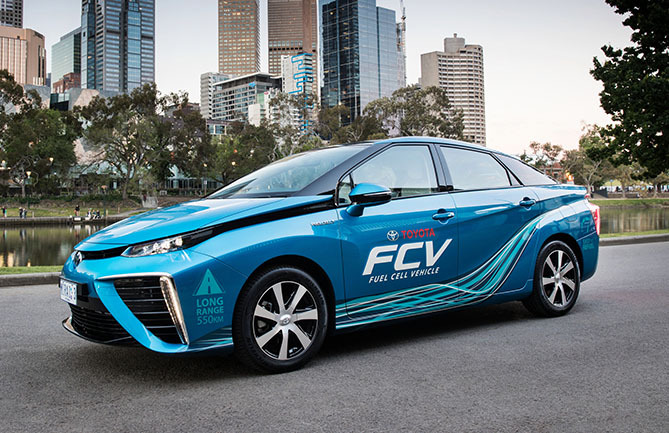 As part of the Hydrogen Centre project, existing manufacturing infrastructure will be repurposed into Victoria’s first integrated hydrogen site, complete with electrolyser, commercial grade hydrogen refuelling station and an education centre with live demonstrations. 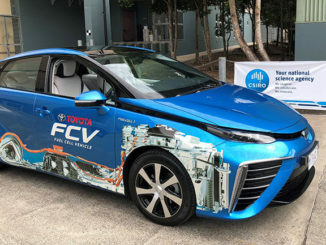 Toyota Australia’s President and CEO Matt Callachor said the Hydrogen Centre announcement was a step towards the company meeting its target of zero CO2 emissions from sites and vehicles by 2050. 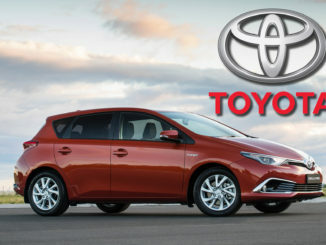 “This is a very exciting time for Toyota Australia. Today’s announcement with ARENA aligns with our global drive to promote sustainable mobility and to play a leading role in the transition to a decarbonised future,” said Mr Callachor. 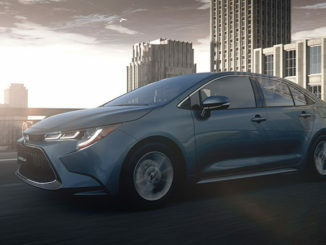 Once up and running, Toyota says the hydrogen refuelling station will be able to fill a vehicle, like Toyota’s Mirai Fuel Cell Electric Vehicle (FCEV), in between three and five minutes.